Cicero Home For Sale - Contact Bob McTague at 315-882-6610 –6106 Gillette Road, Cicero, New York 13039 - Welcome Home! 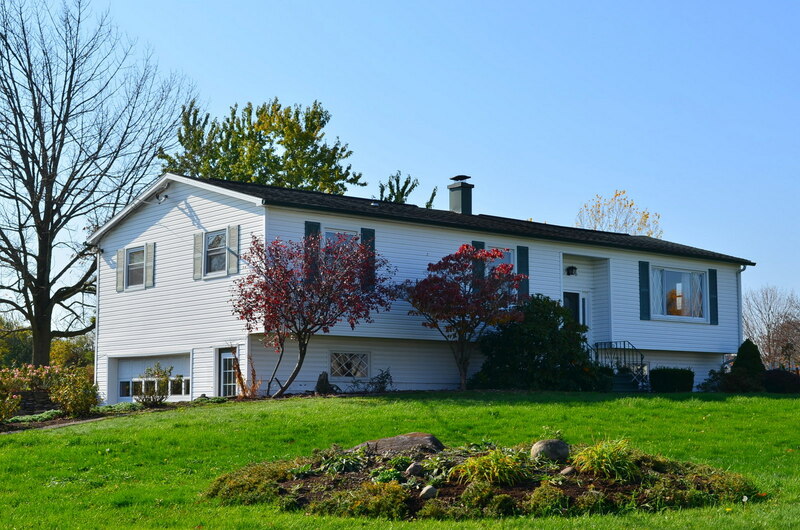 This spacious 3 bedroom home is situated on 1.47 acres with a 2.5 detached garage. The lower level is set up for an in-law which offers a bedroom, full kitchen, full bath, office, and a living room. The main floor provides 2 bedrooms, 2 full baths, a large living room, dining area, a kitchen with an eat-in nook, and a sunroom to enjoy the large yard. There is also a 1 car attached garage, shed, and an oversized driveway. This unique home is centrally located to schools, parks, Oneida Lake, shopping, and major highways.